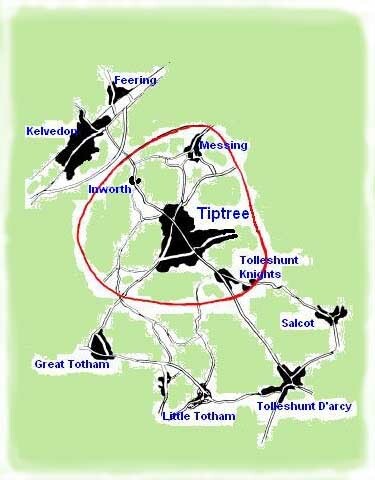 We are pleased to register patients from Tiptree, Kelvedon, Feering, Messing, Inworth, Great Totham North, Little Totham, Salcott, Virley, Tolleshunt Knights, Tolleshunt D'arcy, Great Braxted. When you bring the forms into the surgery please attach a 'proof of address' this needs to be a valid document with your current name & address on. eg; a bank statement or utility bill.